Brinsea egg candlers - are they worth the money? If you're hatching your own chicken eggs, candling is a critical part of the process. But are candlers really worth paying money for? Wouldn't a flashlight do just as good a job? Here's what I cover on this page. Clicking on any of these links will take you to each section - or just take your time and read from start to finish! Why Brinsea? - My experience. The basic candler - my review. Where to buy : rest of world. Why use a candler at all? If you've ever hatched your own fertile eggs you'll know what an important part candling plays. 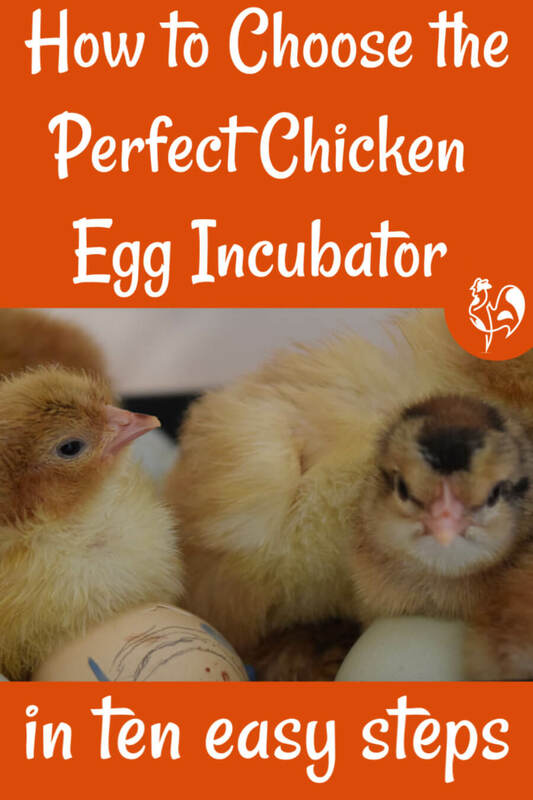 From detecting imperfections before they even go into the incubator to telling which are likely to hatch as incubation progresses, going through incubating and hatching without it is a much more hit-and-miss thing. An egg at day 4 on the Brinsea 'Ovaview', showing the developing embryo and blood vessels. Yes, it's definitely possible to use either a hand-held flashlight or a home made candler and both can be quite effective - but both have their limitations too. 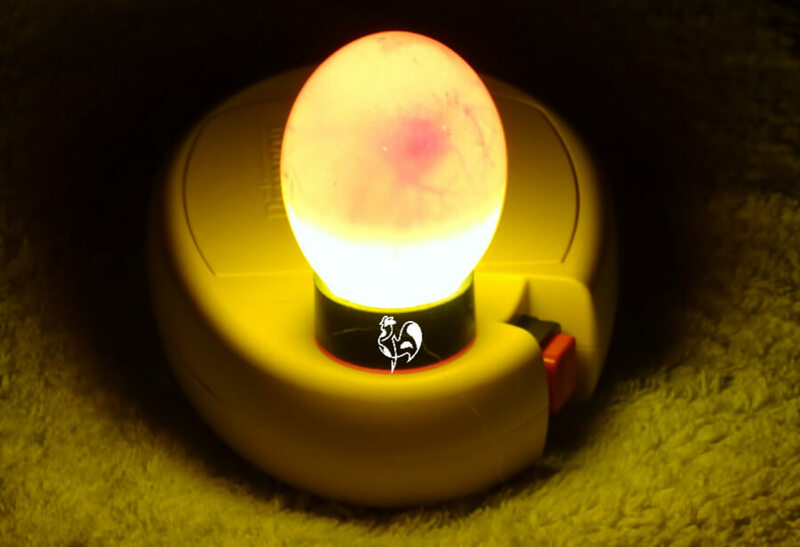 For more information about those methods, have a look at this page about how to candle chicken eggs. I have to hold my hands up here and confess to loving Brinsea products. 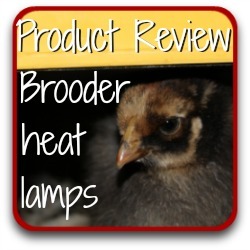 I use a lot of them - incubators, humidity pumps and brooder lamps as well as the products reviewed here, to name but a few - and I have found them all to be incredibly reliable. Although they're not cheap, reliability is, in my book, well worth paying for. So I see no point in using another brand. As far as I'm concerned, Brinsea lead the field. (Oh and, in case you're wondering - no, Brinsea don't pay me to say that - I don't get any payments whatsoever from them - I say it because I believe it!). The basic Brinsea OvaView candler. It's a very simple gadget. It consists of an LED light - great for the eggs as it puts out no heat, so no chance of them cooking while you're candling - a good, strong on-off switch and a compartment for the four AA batteries which power it. My Brinsea OvaView - available at Amazon.com. The 'OvaView' is placed on a solid surface (it can also be held, but I can't see the benefit of this - much better to have two hands to steady the egg) and the egg is placed on the raised area over the light. The strong beam allows a view inside the shell. It's simple to use and the batteries last a very long time - I've owned mine for two or three years and haven't yet had to change them (and I candle far more frequently than I should). Whilst it's very effective for light-coloured eggs, even in a darkened room it can be hard to see inside dark coloured shells - the chocolate-coloured Marans, for example, are always difficult to candle. 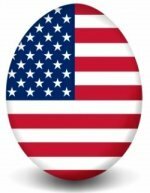 High intensity egg candlers - what's the difference? These are exactly the same product as the standard candlers but with a more high intensity light. Brinsea say this helps with the issue of candling dark-shelled eggs - the higher spec light gives a good vision. My own is the standard version, so I can't comment on this from personal experience (at the moment - it's on my birthday gift wish list!). But I would expect it to have the same good quality build as the standard and the more powerful light would certainly help. Drawbacks : The higher powered light means batteries are likely to be run down more quickly. 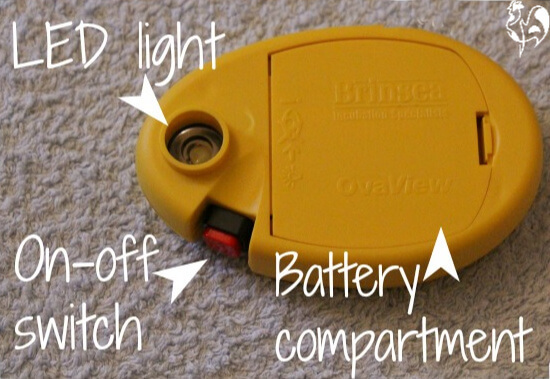 Brinsea advise using rechargeable batteries to help with this. My OvaScope sitting on top of the OvaView candler. The OvaScope looks a bit like a microscope - and to a limited extent, that's what it is. 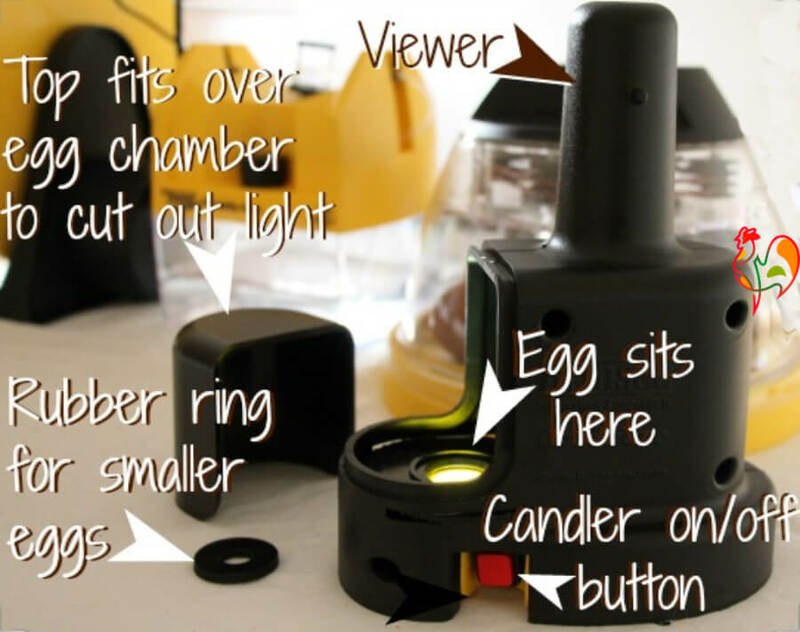 It fits over the OvaView Candler - either the standard or the high intensity version - and the egg is placed inside a small chamber which completely cuts out external light. 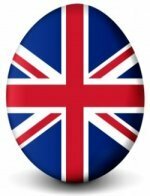 There's a mirror inside which slightly magnifies the egg and looking through the eye hole at the top means this magnified version is what you see. It does make candling darker eggs far easier, although certainly when combined with the standard candler it's still difficult. It may be that the OvaScope combined with the high intensity version is the ultimate solution. Candling with the Ovascope makes seeing the developing embryo much easier. Comments on various chicken forums, and on sites that sell this product, are very mixed - people seem either to love or hate it. Personally I love it, although it's not without its problems. Benefits : It does cut out all ambient light, making it easier to see dark shelled eggs. It also has a kind of cog mechanism to turn the eggs while they're in the chamber which is very convenient. Drawbacks : I was very disappointed in the lack of capacity of the Ovascope to be able to take photos or videos. From Brinsea's own publicity, and from the instructions that come with it, I had thought there was a gadget of some kind to make it happen - but there isn't. I contacted Brinsea directly about this and, while they were extremely helpful and friendly, they told me there is no attachment. 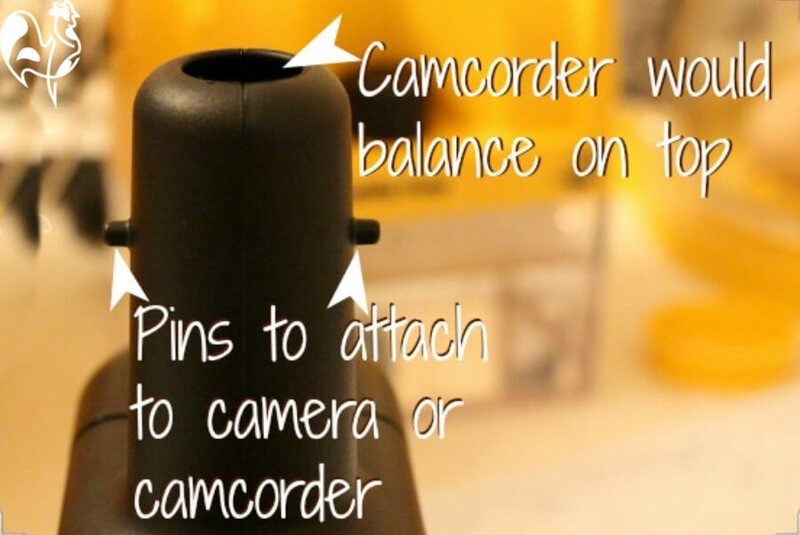 You have to use an ordinary camcorder and attach it with something like elastic bands to the two tiny pins at the top of the eye piece. I tried this but was quite disappointed in the results. It did surprise me that for such an expensive product - and such a well-designed one - the answer should be 'use an elastic band'. So if you're planning to use the Ovascope for something like a demonstration, thinking it would be easy to project the image onto a screen for all to see, you may need to think again. 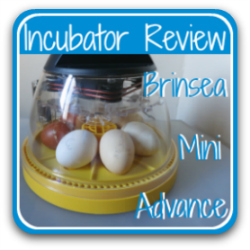 Where to buy Brinsea egg candlers and the OvaScope. Although Brinsea have their own website from which they sell these products, the price isn't necessarily the most competitive. For that reason I use Amazon. They are also excellent in terms of returning any product that's unsuitable or broken (not that any of my Brinsea products have been!). These links will open on a new page. Both the standard and the high intensity version are available from Amazon USA, as is the Ovascope. You can also buy either of them as a bundle with the Ovascope. This is a link to the standard version and this to the high intensity version . If you want to use the Ovascope with either of these, you will need to buy it separately at this link . However, buying the high intensity candler and the Ovascope as a package is actually cheaper than buying them separately - even with the standard candler. So there's really no competition. If you want the Ovascope with a candler, the most cost-effective option is this bundle of high intensity candler plus Ovascope. In the UK, Amazon sell both the standard candler or the high intensity candler and Ovascope together. Unfortunately, Amazon don't stock Brinsea egg candlers in other parts of the world (although it's always worth checking). However, Brinsea's own site lists all their products and by following this link you'll find their worldwide distribution list, on which you'll be able to find their outlets in your part of the world. 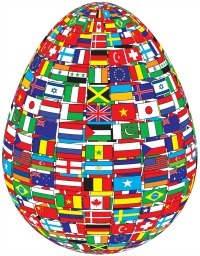 Ready to hatch? Join my course in March 2019! My hatching series takes you step-by-step all the way through the process of hatching your own chicks, from the very first steps of deciding whether keeping chickens is a good thing for you to do, to choosing the right eggs, what to look out for during each incubation day and finally the highs (and lows) of hatching itself. For more information and an early-bird offer, sign up for my newsletter here. If you're thinking about hatching chickens, particularly if it's your first time, you'll find these pages interesting. Do you use the OvaView or Ovascope? Do you like it or do you find it has drawbacks?